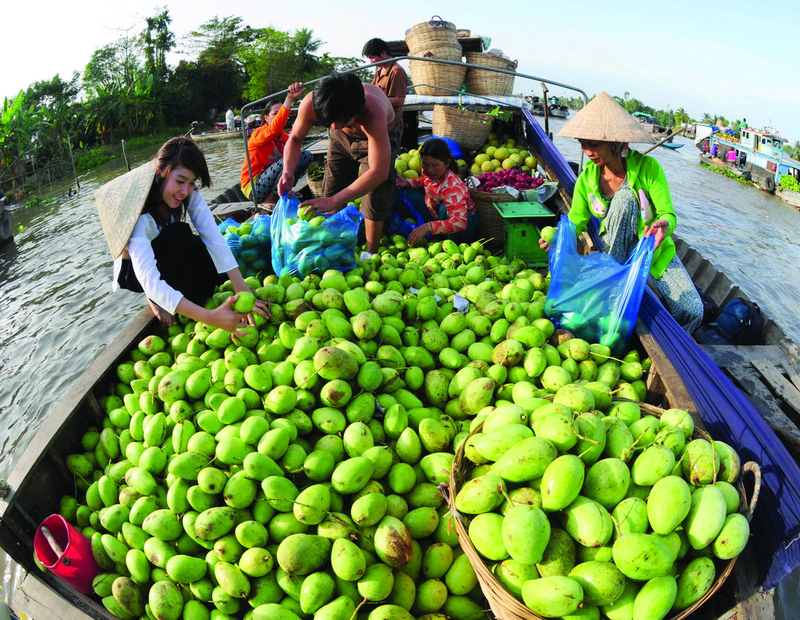 That Mekong delta has diverse climate is the reason why farmers can cultivate many kinds of fruits such as guava, rambutan, durian, orange and so on. They are considered as the highlights of this delta. 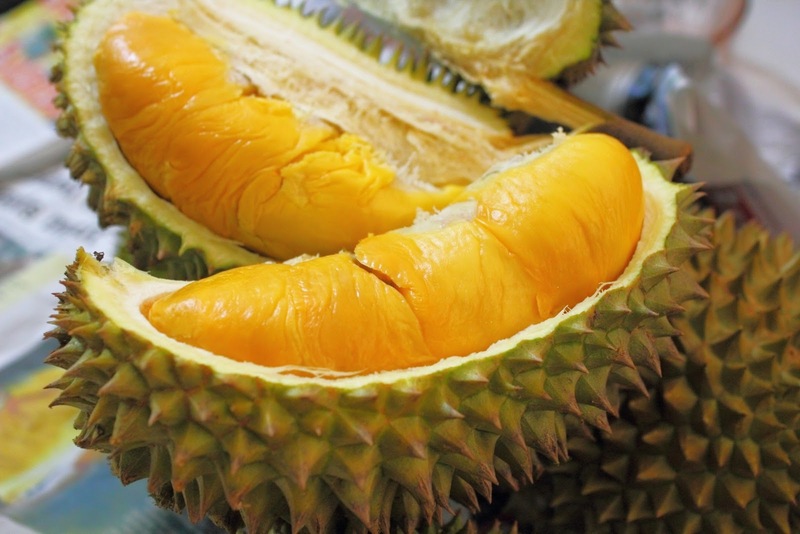 Moreover, fruits in Mekong delta are very delicious, sweet, fragrant and have good appearance which are very suitable to be chosen as the presents. If you have opportunity to visit some large fruit gardens, you should buy the fruits directly from farmers. You can both discover the large garden and offer the hosts sell their fruits for you. In this way, the price will be lower and fruits will be fresher. Some famous garden listed are: Thai Lieu garden in Binh Duong, Cai Be garden in Tien Giang, Cai Mon garden in Ben Tre and so on. 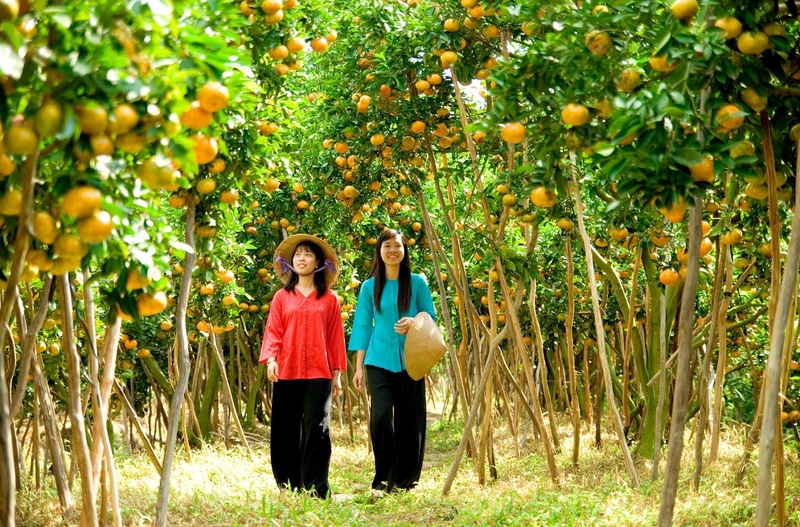 But if tourists don’t have enough time to visit fruit gardens, you can make use of time which is spent on traveling on Mekong delta to buy them because you will easy to catch the floating market during your journey. If you decide to buy mango, you should choose which one has smooth skin without being shrugged. Besides, if you want to buy anything else, you should ask your tour guide or even the sellers to get more information. However, fruits are only suitable for tourists who will come back home after about 3 days because they will be easy to go off. Mam is the special spicy of Indochinese Peninsula in general and Mekong delta in particular. It is the symbol of richness of fishes and shrimp in Mekong delta. When fishers catch a lot of fish but they can’t use or sell out, they create this special way to avoid wasting and use them after. Chau Doc market, which is located in Chau Phu A commune, An Giang province, is the well-known market with Mam and dried seafood. This market starts from the morning to the night. And this is the convenient condition for tourist to visit it, enjoy special food and buy anything as the presents. 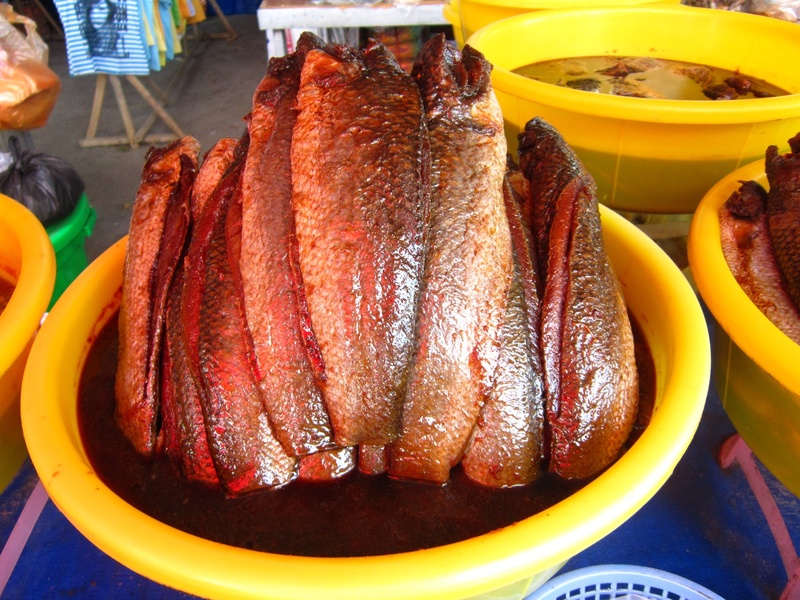 There are many kinds of Mam made from snakehead, perch, anchovy and so on with many typical tastes. Palm tree is one of the highlights of Mekong delta with high trunk and large foliage. Jaggery is made from water which is inside the trunk after being boiled. Jaggery is dark yellow and very sweet with many shapes from round to square. 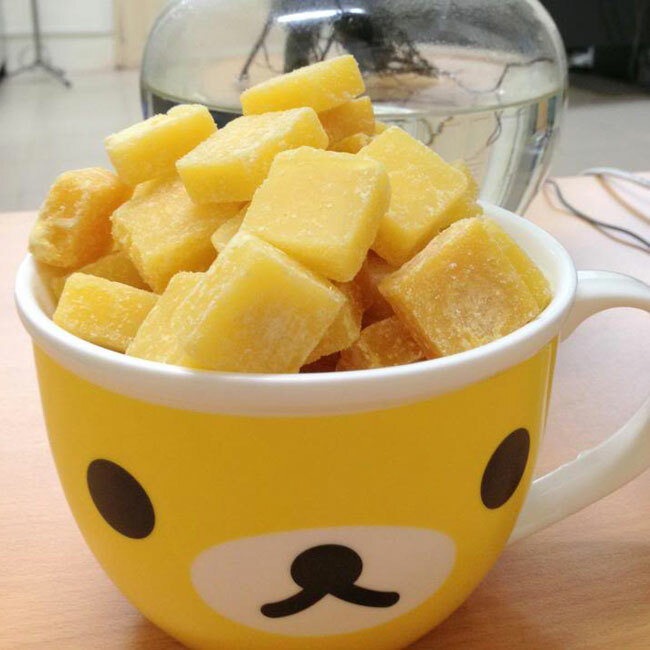 People can use it to dissolve in water and drink or even pouch in their mouth to enjoy gradually. Giving the presents is considered as the sweet and romantic way to express your love to your relatives and friends. This shows that although you are far from them, you always think and miss them very much.